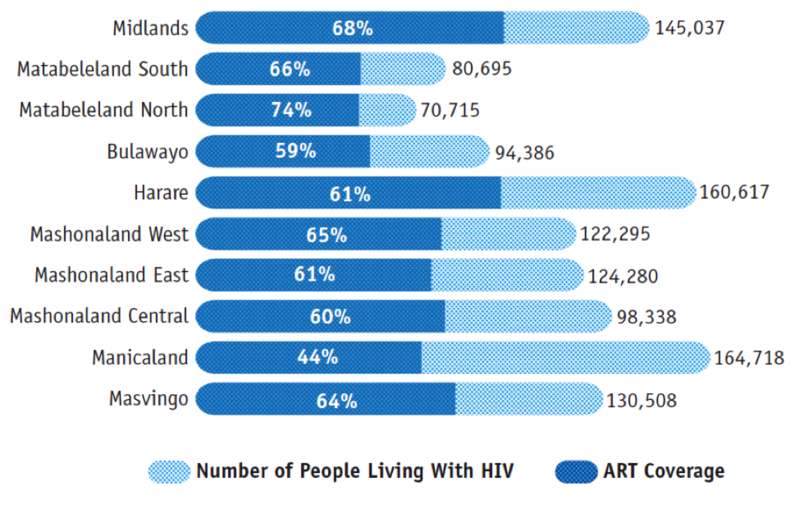 “Zimbabwean civil society from all perspectives – key populations, criminalized populations, networks of people living with HIV and their allies – are all acutely cognizant that the new grant cycle presents a crucial opportunity for them to push forward a comprehensive agenda for higher quality service delivery,” says Asia Russell, the Executive Director of Health GAP. Russell has been working with partners in Zimbabwe to prepare for the next Global Fund grant cycle. Zimbabwe’s previous experience with concept note development underscores the need for an actively engaged civil society. In a report which reflects on Zimbabwe’s NFM experience as an early applicant, a key lesson learned is that specific community needs often risk being sidelined. The report recommends a minimum funding set-aside for community responses, so this is not overshadowed by health systems strengthening and other biomedical priorities.